Everyone dreams of the perfect wedding and frankly planning and designing one is not that difficult even on a tight budget. All you need are innovative ideas and some artistic inputs to create the 'unique' out of the 'ordinary', to make everything picture perfect and look like a 'million dollars' without actually spending a fraction of that cost! 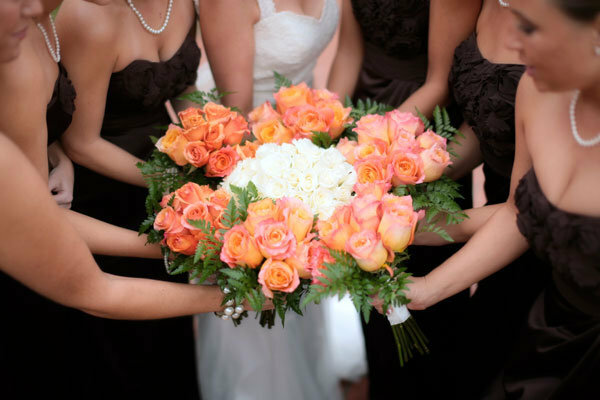 Every single aspect of your wedding is important including the bridesmaid bouquet. Your wedding theme could be a mix of contrasts or a simple elegant theme in white and gold. And every accessory should enhance the flavor that you have set for the day. 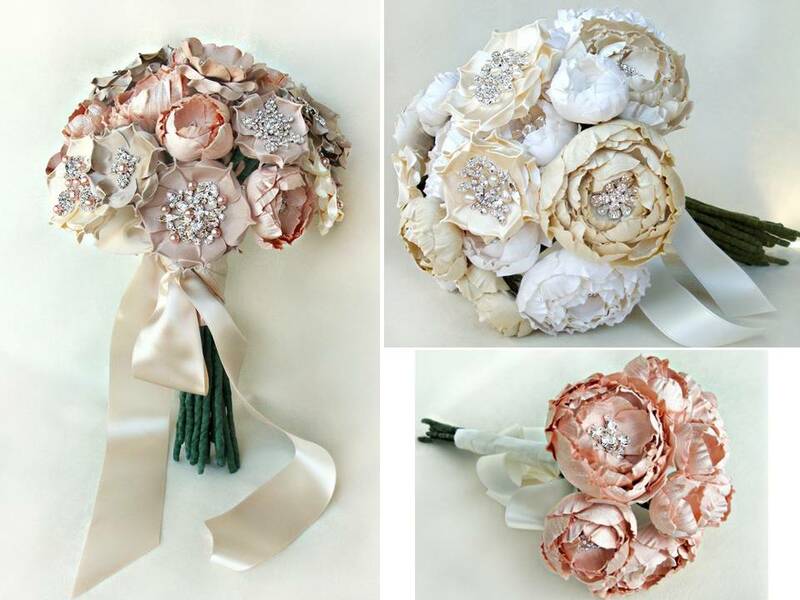 Take a look at some unique yet easy ways to make your bridesmaid bouquets stand out. Blend - Design a simple flower bouquet that will blend in easily with the bridesmaid dress and ensemble. Care should be taken that it matches the overall theme of your wedding and the décor as well. A blend of a single color tone will not just match the bridal bouquet but create a trail of simple elegance down the aisle. Contrast - Thinking out of the box never harms and you can put this thought behind the creation of the bridesmaid's bouquet. It doesn't have to be in monochromes. Instead it can be a mix of contrasting flowers which burst into multiple hues when put together and set against her dress. Pleasing to the eye yet a touch of unique. Instead of taking attention away from the bride it will enhance the overall effect. Custom pieces - A new and unique idea which can make your wedding the talk of the town. Instead of a simple floral arrangement, your bridesmaid's bouquet could have an interweaving design of flowers that are matched with periodic or vintage pieces like jewelry or antique pieces and semi-precious stones. A perfect way to offset tradition with avant garde. The key idea is to blend and balance the overall theme as well as make each piece stand out. Difficult as it sounds, you can easily achieve this by spending a little time researching and consulting with experts. If the traditional wedding designs and ideas are not clicking with what you have in mind, don't despair. There are numerous ways to make your special day even more memorable with some simple and innovative detours. And even if you are not the creative type there are consummate professionals who can handle it for you. And before you know it your bridesmaid bouquet is the latest wedding fad to die for.